Training Sessions To Trade Shows, Our Flexible Spaces Are Good For Business. 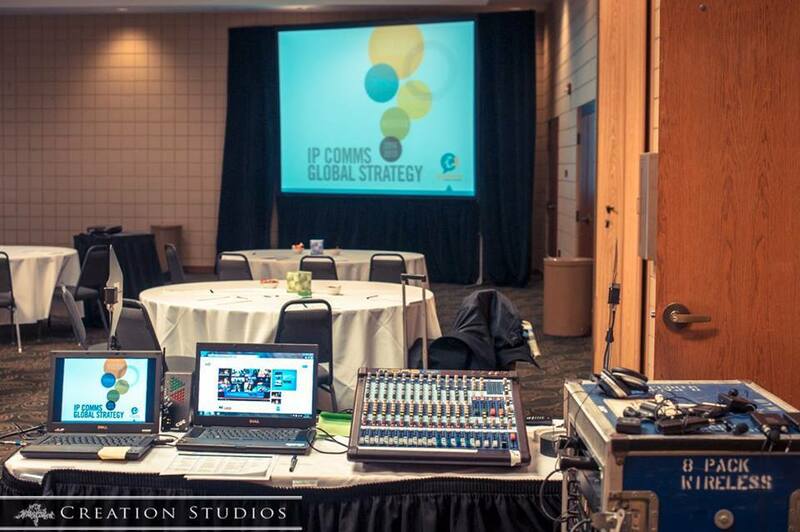 Our facility readily adapts to all types of business gatherings, conferences, and meetings. 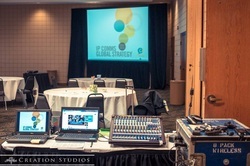 Your group can enjoy keynote events then move on to breakout sessions. 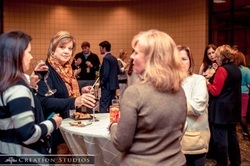 Work sessions can be complimented by receptions or meals - both formal and informal. 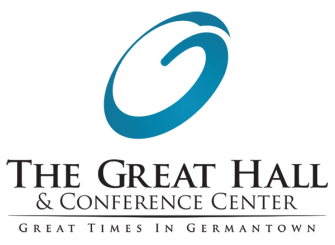 The flexibility of The Great Hall alongside the advantages of our Conference Center provide the ideal solution for virtually any business need. Plus, inclusive pricing keeps your event's bottom line on track. If you're not sure how you want your business gathering to flow, our meeting experts stand ready to help you plan, schedule, and supervise your event from start to finish. Whether it's a crucial seminar, motivating sales meeting, or business retreat, check us out first. Meeting success begins when you contact us today!